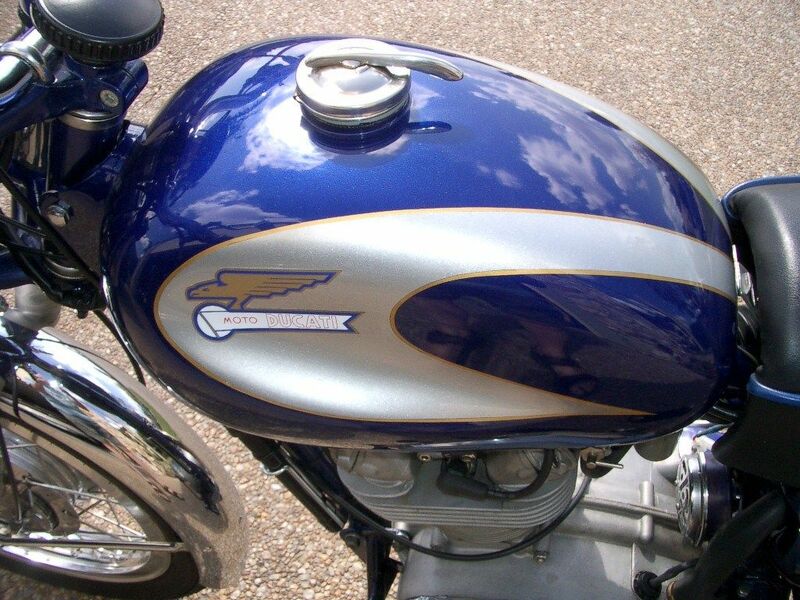 Here’s a “fully-restored” example of the last year of the Ducati Monza 250 before they became angular. It was used mostly as a show bike (and has apparently won its share of trophies), but now it’s your turn to hopefully get it back on the road for regular use. Note that the seller and I have different definitions of fully restored, as there are apparently a couple of pieces that still need some cosmetic work. In addition, the exhaust, shocks, carb, and ignition aren’t OEM. Still, it’s distractingly pretty and it might end up being a decent deal for the next owner.